Choose from a wide range of modern rugs suitable for all tastes. 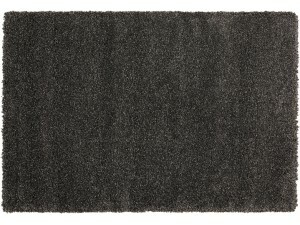 Our modern rugs come from a wide range of reputable manufacturers including Mastercraft, Oriental Weavers, Asiatic and more. 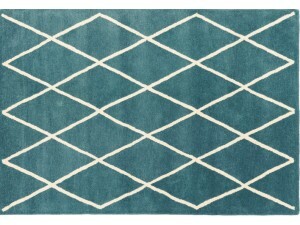 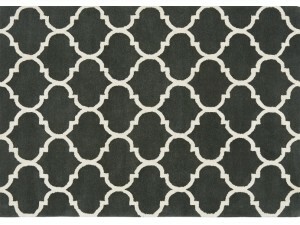 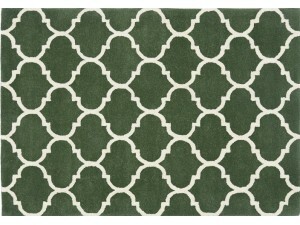 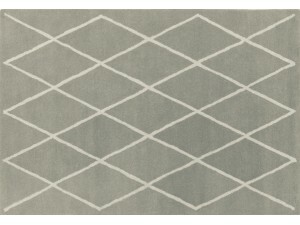 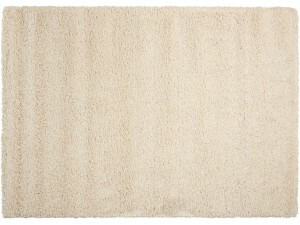 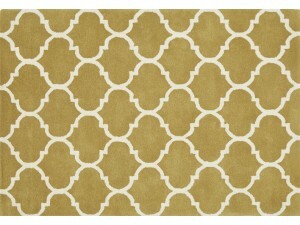 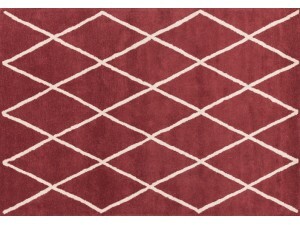 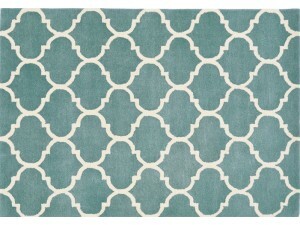 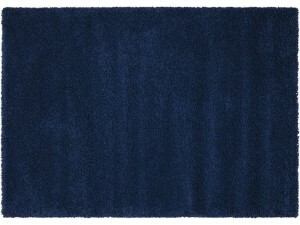 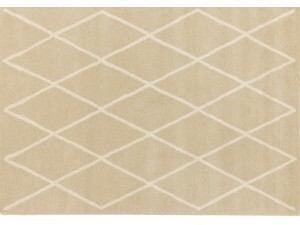 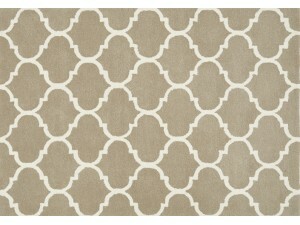 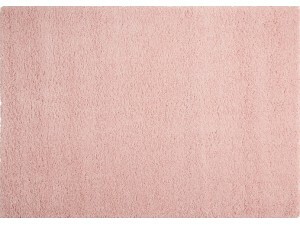 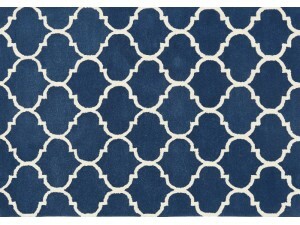 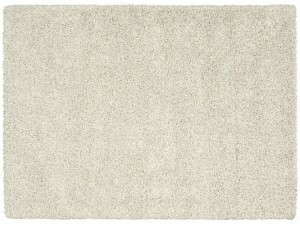 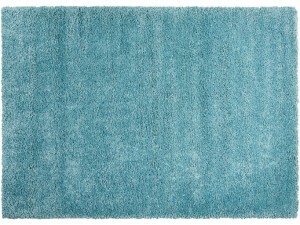 At Just-Rugs have a wide variety of styles from classic plain simplicity to extravagant abstracts. 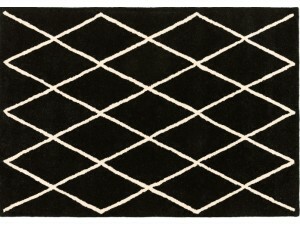 Our modern rugs are available in a wide range of sizes and shapes, such as rectangle, circle and hall runner.